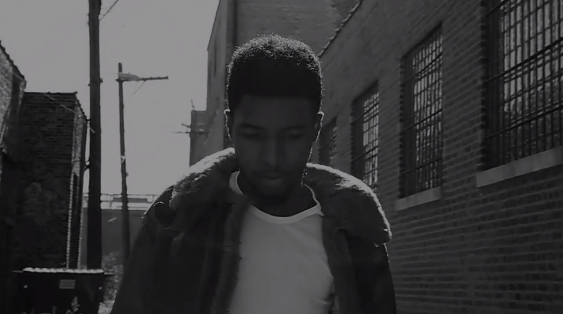 but that doesn’t suggest Rockie Fresh should pause for a quick moment. Back in September, the Chicago rapper released his latest single “Hesitate,” which was produced by Peezy and Cam. The MMG artist returns with a video for the track today, where he wanders around the city in a black and white setting.